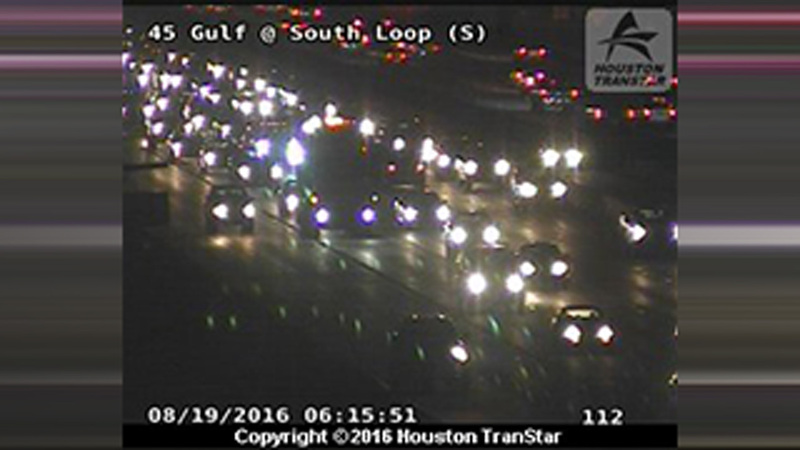 HOUSTON (KTRK) -- The Gulf Freeway northbound at the 610 South Loop is now clear after a two-vehicle accident. Traffic was backed up this morning for those coming in from the Clear Lake and Friendswood areas. We do not yet know of any injuries as a result of the wreck.